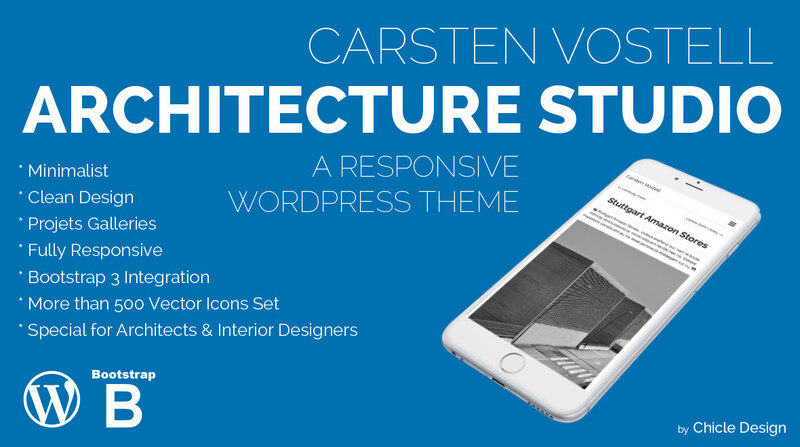 Carsten Vostell Architecture Studio is an HTML5 Responsive WordPress Theme specially designed for Architecture Studios, Architects and Interior Designers. 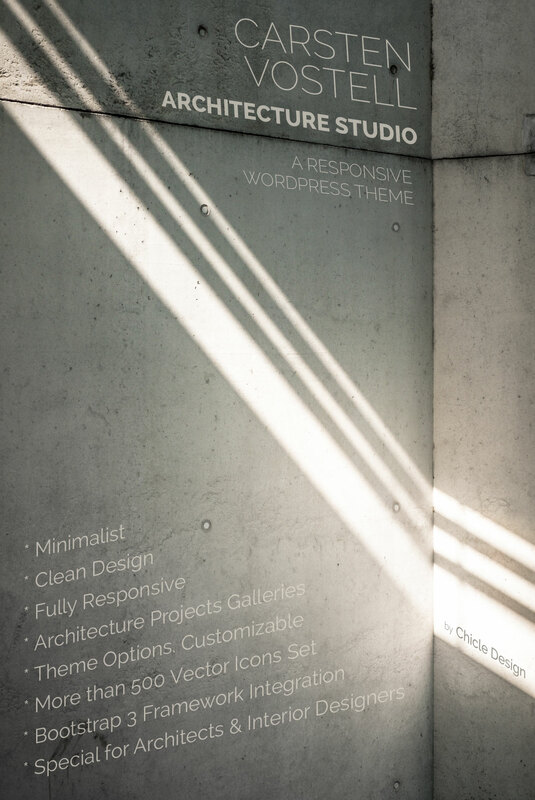 · Custom full screen image on each page. · Youtube and Vimeo embedded videos.